I feel like I'm re-discovering Holly Black. I first read Tithe years ago, didn't like it, and avoided her for years afterwards until I came across Zombies vs Unicorns. Maybe I just prefer her short stories. 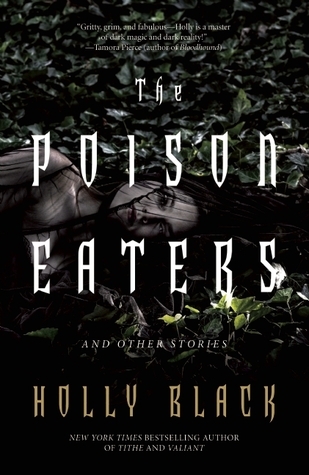 Poison Eaters is a collection of tales by Black, spanning from vampires to the Unseelie court to Latin Club magical meddling. I loved The Coldest Girl in Coldtown, a tale about where becoming a vampire is considered 'cool' and a girl sets out to tell the world the truth. Then there's Going Ironside about faeries who come to the surface world and get trapped in drug addition. And of course the title story about girls made to be assassins by being fed poisonous plants. While all the stories are fantasy, I love the variety of Black's tales. Not only do they cover different aspects of the genre, they are different in tone. Some are humorous, others full of fear, or perhaps naivete in the case of a boy werewolf. 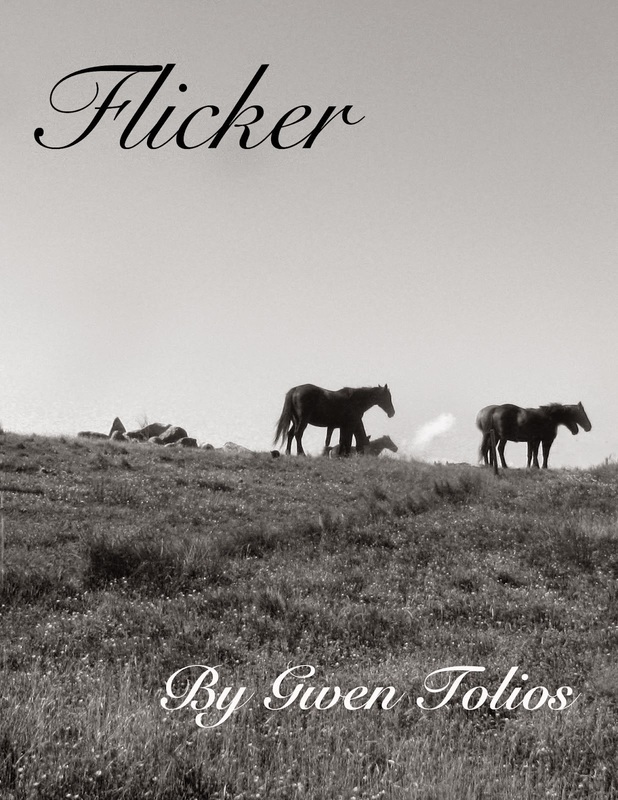 It was wonderful going from one world to another, and I feel it really showed off Black's skills as an author.